The PDF version of the SAC Daily Flow book has been optimized for web viewing or "two page viewing" in any PDF reader. Click on the logos, or on the file attachment below the logos. 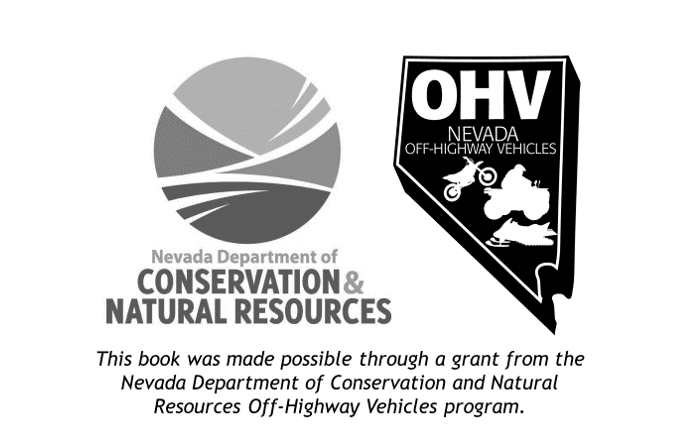 For a free paper copy, ask at your powersports dealer in Northern Nevada or Northern California.